many kinds of philosophical services. As human beings, we normally face a variety of problems in life. Some common problems are medical, psychological, social, legal or financial. In such cases, there are lots of trained professionals to help you: physicians, psychiatrists, psychologists, social workers, lawyers, or accountants. Human beings normally face other kinds of problems, too. Some problems involve questions concerning meaning, value, purpose, identity, dignity, autonomy, responsibility, happiness, fulfillment, morality or justice. Other problems involve dilemmas, relationships, conflicts with oneself or others, or a need to understand things more clearly. Everyone has a philosophy of life, which is their guide to living. Sometimes one’s life is not all it could be or should be, because one’s philosophy is not all it could be or should be. A philosophical counselor can help you examine your life, and your philosophy of living. By leading a more examined life, you may find new ways to resolve or manage your problems. Not every personal problem is a mental illness. If you are physically ill or emotionally dysfunctional, see a doctor. But if you want to examine your life, see a philosophical counselor. You’ll get dialogue, not diagnosis. If your philosophy of life is not performing well, maybe it needs a tune-up. Philosophical counseling is therapy for the sane. APPA trains, certifies and represents philosophical counselors. 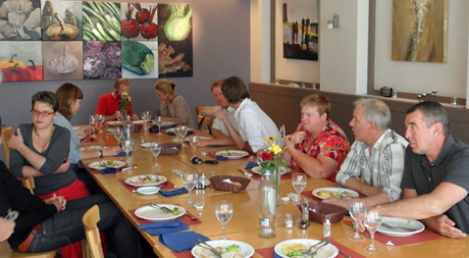 You can find a directory of practitioners on this site, by selecting Practitioners from the menu. You’ll find lots of other information about philosophical counseling by continuing to explore this site. 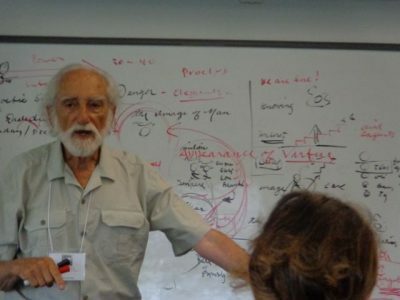 Philosophers work with groups mainly in two kinds of ways: informally, and formally. These informal public discussions are very lively and interesting. People from all walks of life exchange all points of view. Participants have to think for themselves, defend their opinions, and challenge the opinions of others. There is bound to be passionate disagreement, but there is also attentiveness and civility. Formal facilitation usually takes place with small groups of 5-10 people, who engage in an activity called “Socratic Dialogue.” This is not the stuff that Plato recorded; it’s a method developed by the 20th-century German philosopher Leonard Nelson. By following this method under the guidance of a trained facilitator, a group of ordinary but thoughtul people can answer a question like “What is Love?”, or “What is Liberty?”, or “What is Hope?” It usually takes a couple of days to arrive at an answer. It’s an amazing process–an exercise in living, breathing philosophy. 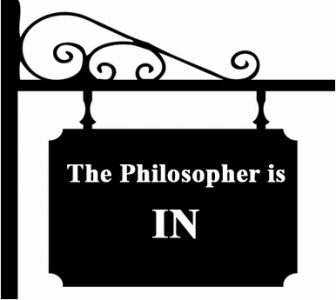 Any group of people willing to be real philosophers for a weekend can experience a Socratic Dialogue. You can find a trained facilitator through APPA. If you want to learn more about Socratic Dialogue right now, please contact APPA. 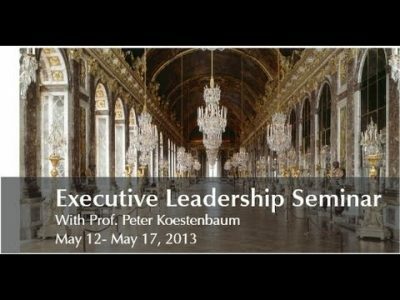 Peter Koestenbaum conducts an executive leadership seminar at Versailles palace. Most philosophical consulting is based on a single premise: that virtuous organizations function better than vicious ones. Virtuous organizations provide better workplaces for their employees, foster better relations among their employees, and therefore generate better relations with their clients. That’s better for everybody, and better for business too. Philosophical consultants help organizations minimize their vices and maximize their virtues. This can happen in many different ways. For example, your organization may need to develop and implement a code of ethics. You can’t just e-mail everybody the Ten Commandments one afternoon and expect a more ethical workplace next morning. Try it; you’ll see. An organizational code of ethics has to be carefully designed, skillfully implemented, and efficiently maintained–especially in light of ethics compliance. That’s a job for a philosophical consultant. Your organization might benefit from other kinds of ethos enhancement, too. American K-12 Education: not enough reading, writing, and reflection; but lots diagnoses and drugging. Sadly but truly, most Americans are never exposed to philosophy during their entire lives. Philosophical practitioners help to bridge that gap, making philosophy relevant to everyday life –and a better life. 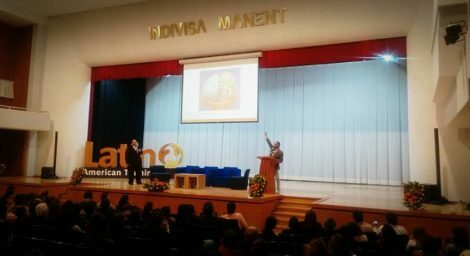 Many philosophical practitioners offer educational outreach, for example via philosophy for children, philosophy for high-school students, cafe-philos and other public events. Many APPA practitioners are also authors of popular books, and speakers about philosophy for everyday life. To arrange a public lecture and/or book signing, view the bookstore and profiles on this website, and contact the author/speaker of you choice.